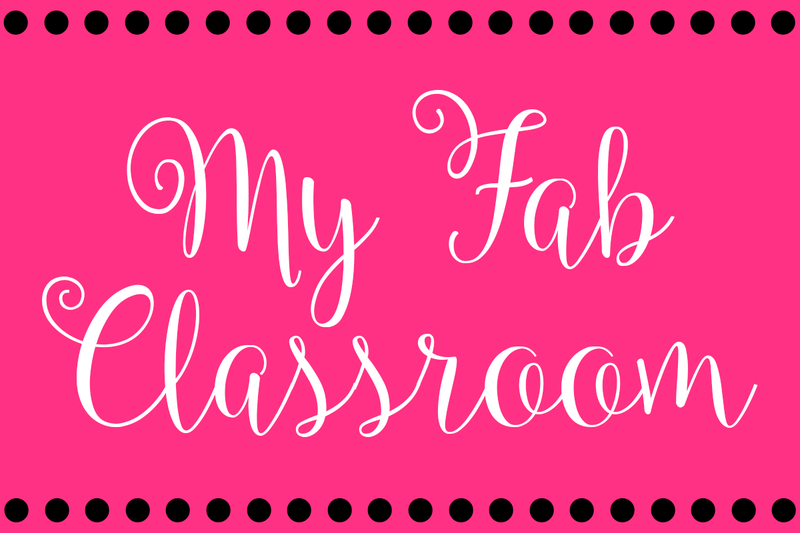 My link is kind of late, but I've been one lazy teacher today. 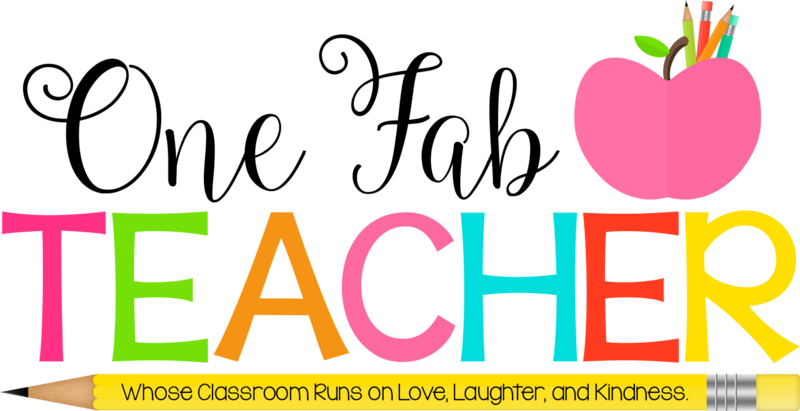 I have finally gotten my TPT product created! 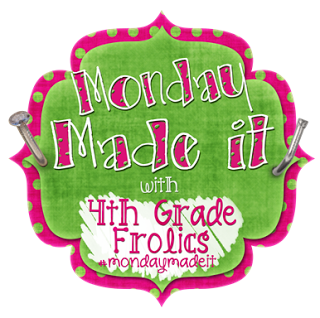 I'm linking up with the awesome Tara over at 4th Grade Frolics with my Monday Made It! My goodness us teachers are some creative creatures. 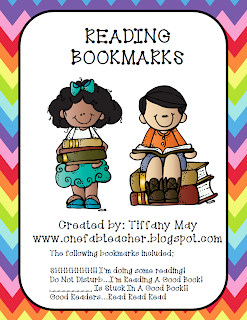 During the school year last year I found that my sweet little firsties would always ask me for a bookmark. I would give them one I bought from a teacher store, but would find out that I would run out. 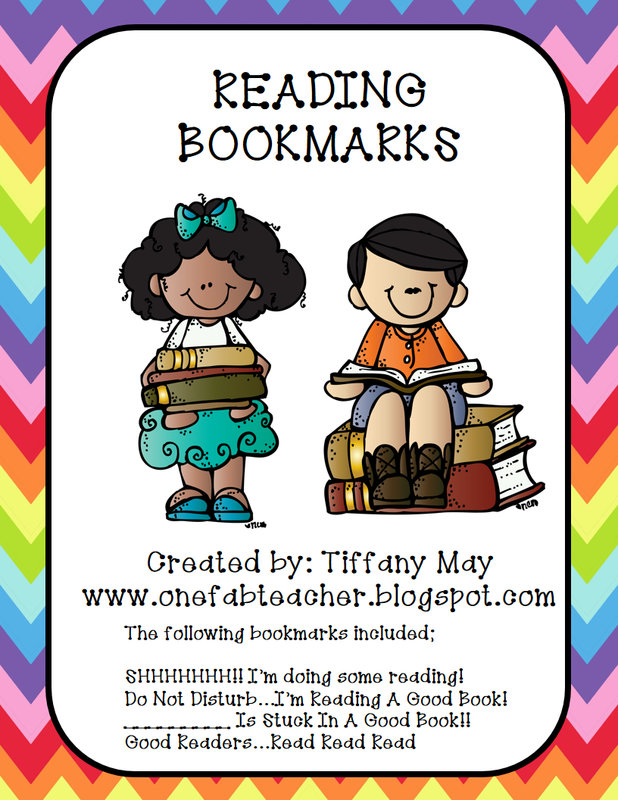 So I decided to create some reading bookmarks. You could easily print these out on card stock and laminate or what I like to do from time to time. 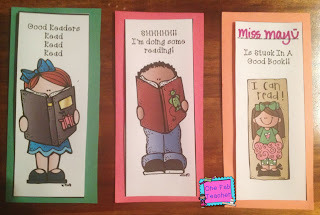 Cut colored construction paper and glue the bookmark on top and laminate. Either way these puppies are pretty cute and I'm all about cute. 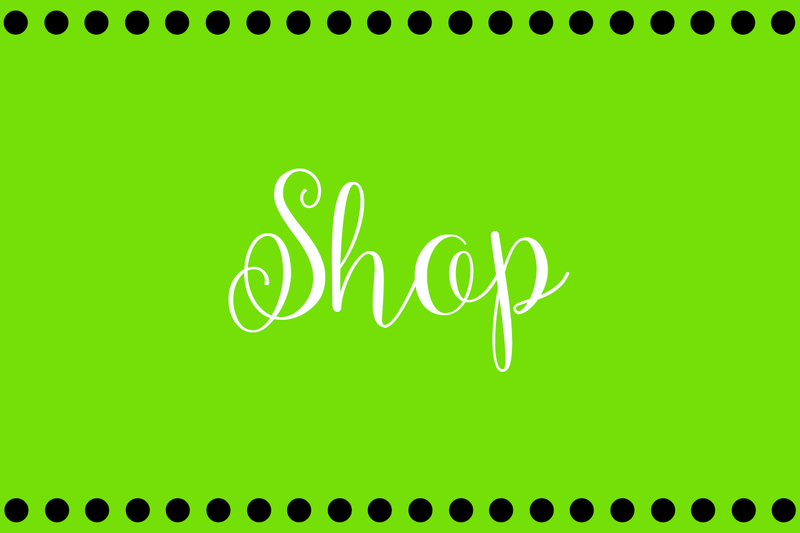 If your interested just click on the link below the picture. Thanks for all your positive support. 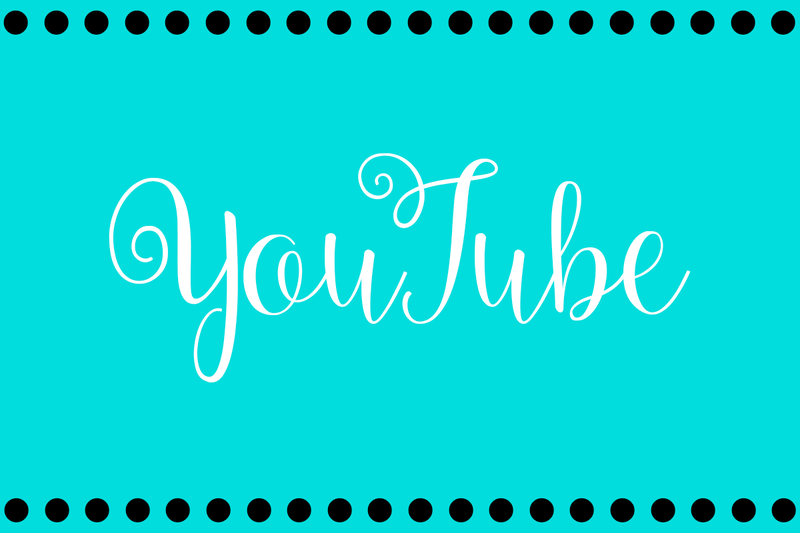 This blogging journey for me these last few months have been great! !